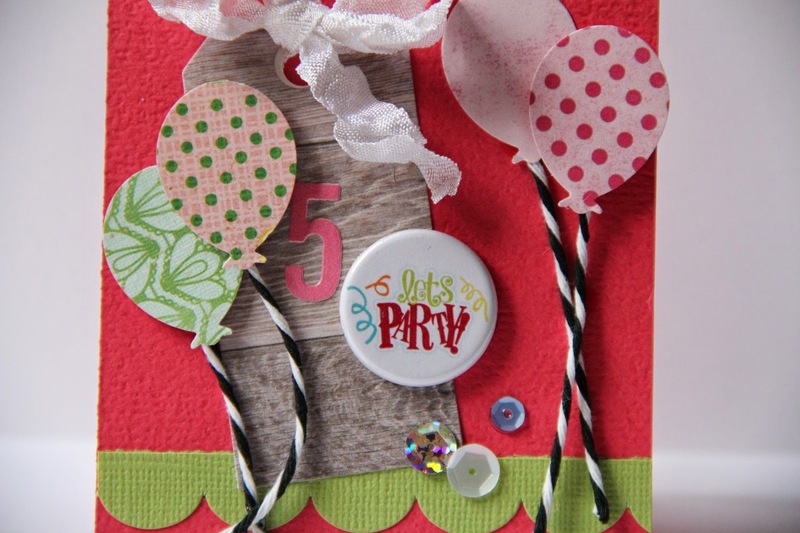 5 & 12: Birthday card ideas from Stephanie! 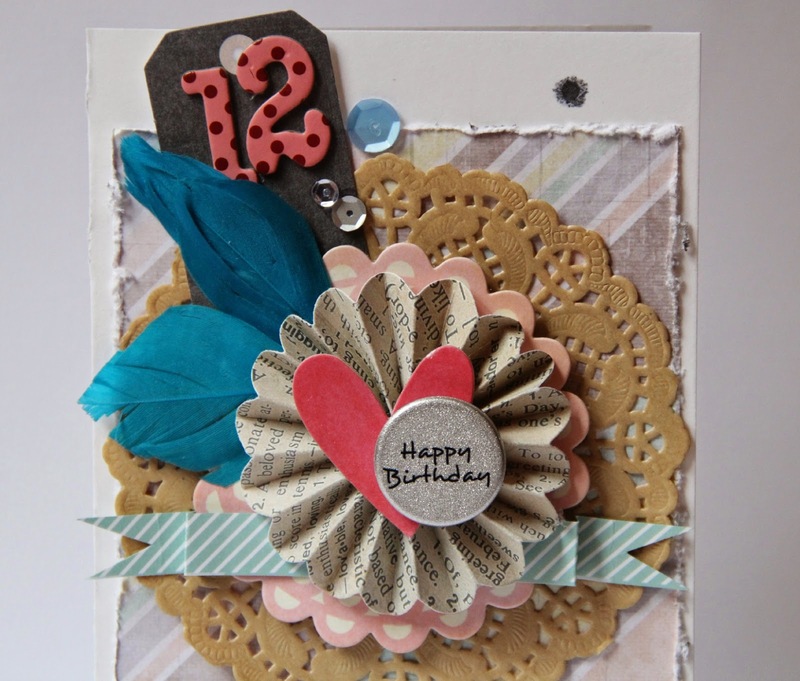 Check out the absolutely adorable birthday cards that TCP designer, Stephanie has for you today! is on December 12. Leah’s birthday is December 10 & she will be 12 this year! Holy-time is flying!!! So before I dive head first into the Christmas season, I made some birthday cards. Both feature flair & sequins from The Crafty Pickle. 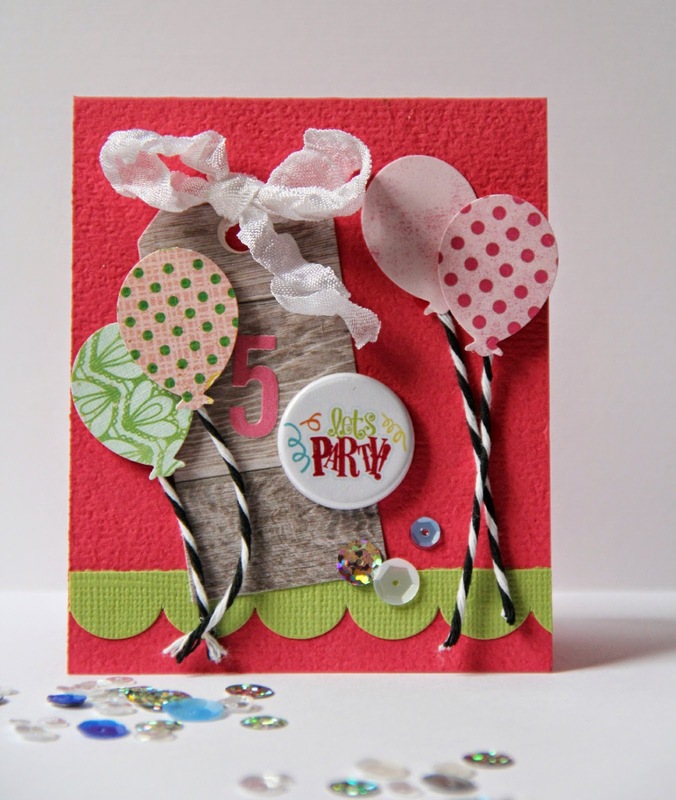 I used the Birthday button flair set & the Winter Sequins mix for both of my cards. 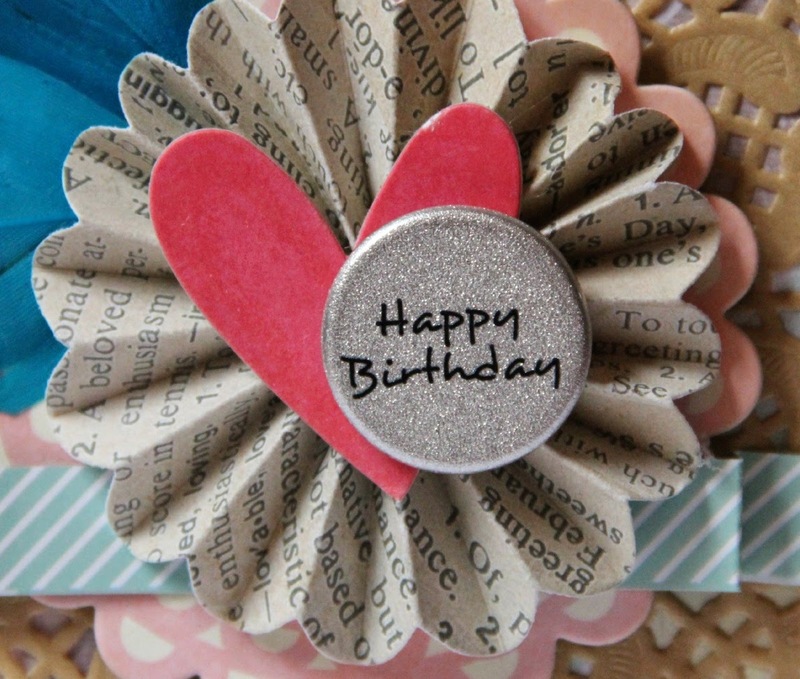 I love the shimmer of this “Happy Birthday” flair! It’s great for a 12 year-old girl!! 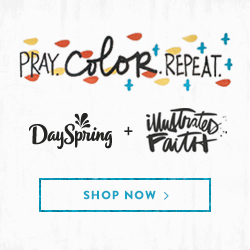 be sure to visit The Crafty Pickle shop to see these products, and more! Now that these birthday cards are behind me, I can make more Christmas projects!! Soooo adorable, Stephanie! Thanks so much for sharing!